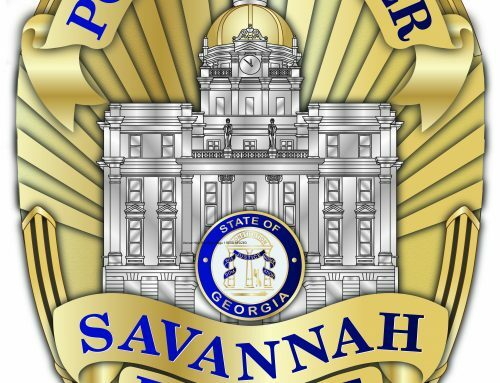 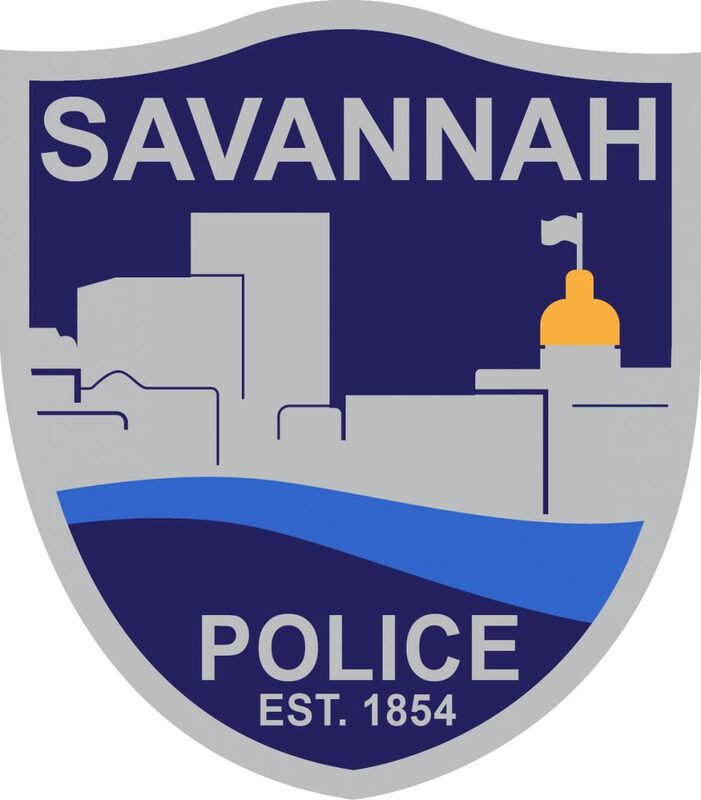 SAVANNAH, GA (January 16, 2019) – Savannah Police have arrested a 26-year-old male suspect for an entering auto that occurred Jan. 14 on E. 41st Street. 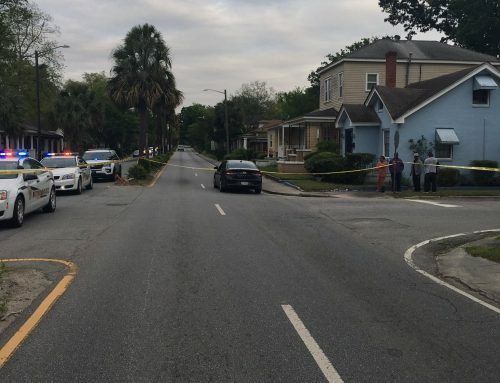 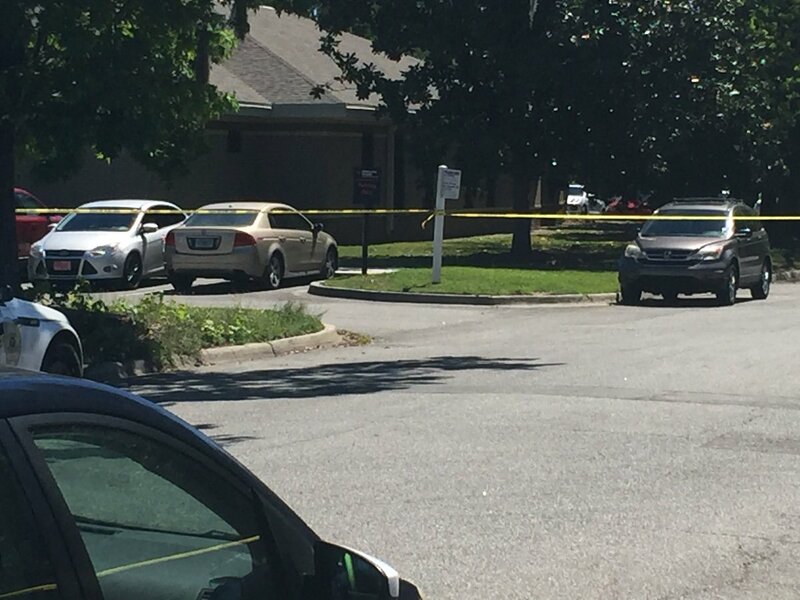 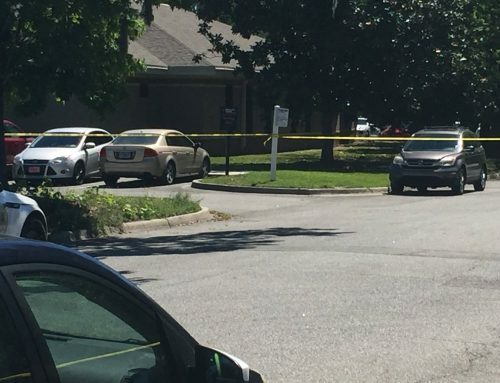 Around 6:20 a.m. a resident was leaving his home in the 2000 block of E. 41st Street when he noticed a man inside his vehicle. 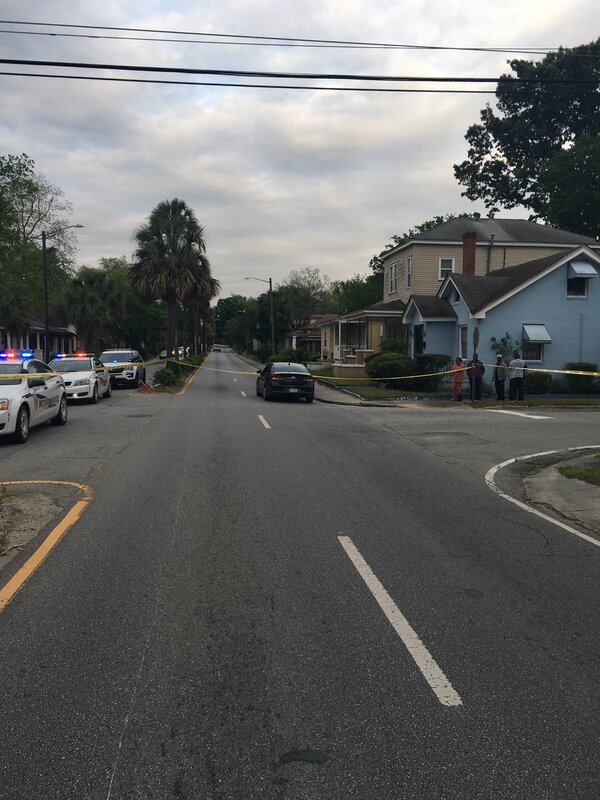 The suspect, who was later identified as Rashad Stanford, 26, exited the vehicle while armed with a handgun. 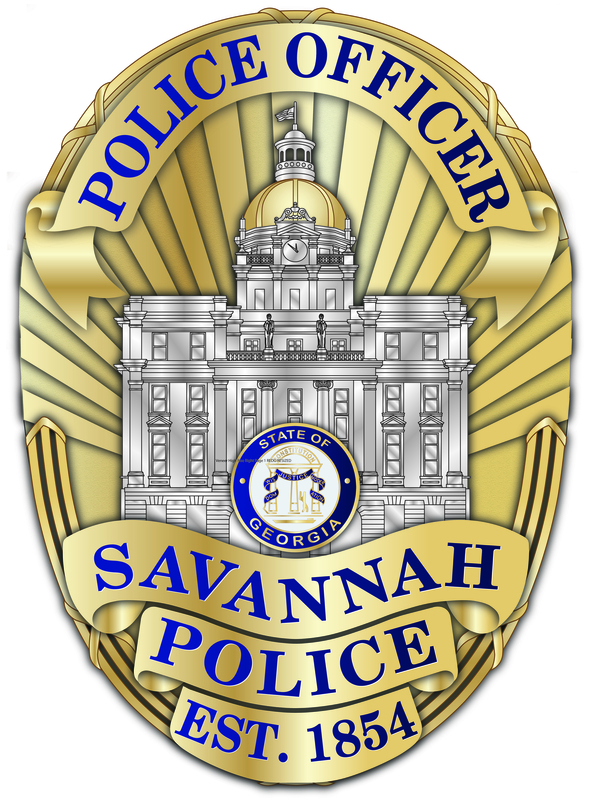 The suspect then fled but was quickly located by officers in the area. 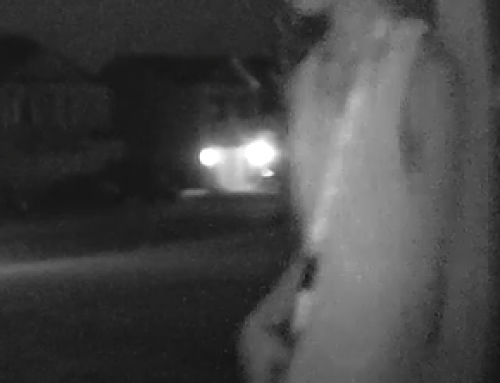 The firearm in his possession has recently been reported stolen from the Northwest Precinct area. 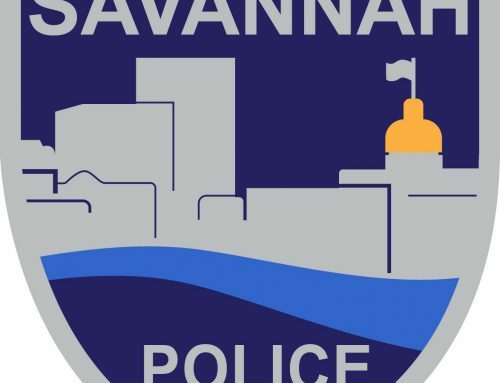 Stanford was charged with entering auto, simple assault, criminal trespass, possession of a firearm by a convicted felon, possession of a firearm during the commission of a felony, obstruction by fleeing and theft by receiving stolen property.